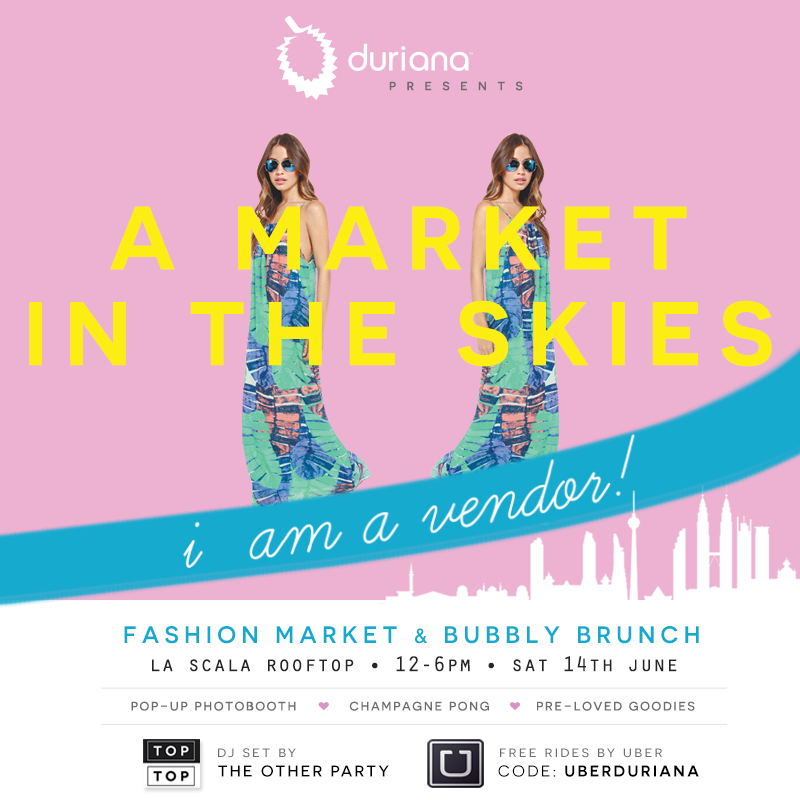 Duriana presents A Market In The Skies | I AM A VENDOR! First of all I want to thanks to Duriana for having me to be in a part of this bazaar. If you do not know what is Duriana, let me do a short introduction. 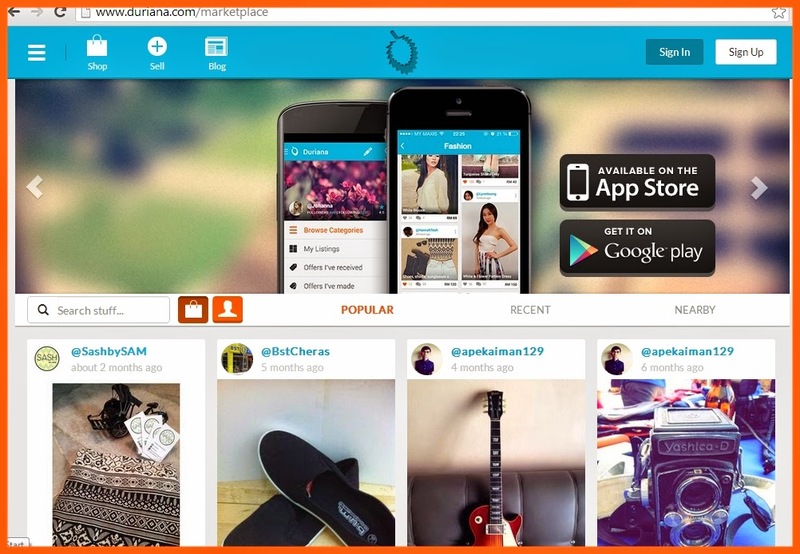 Duriana is an social marketplace application where you can download to your Android and IOS smartphone. 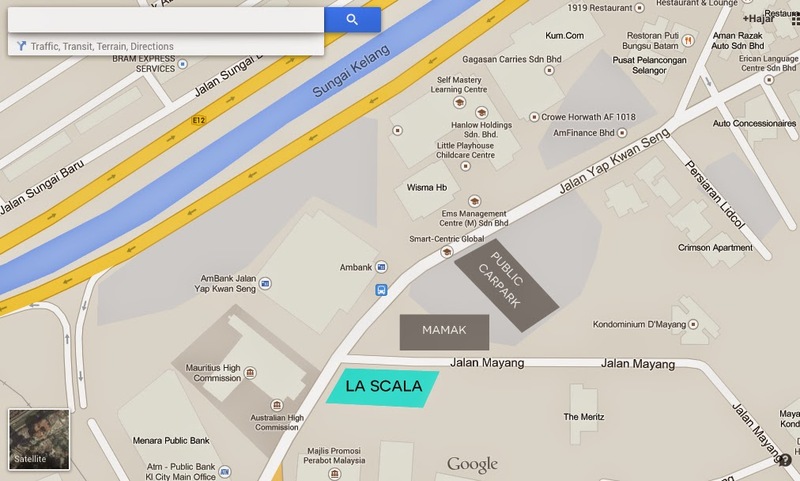 This application allows you to meet new friends, to sell, purchase brand new or pre-loved good condition items. Be it fashion clothings, accessories, bags, shoes, gadget, handcraft items and many more. 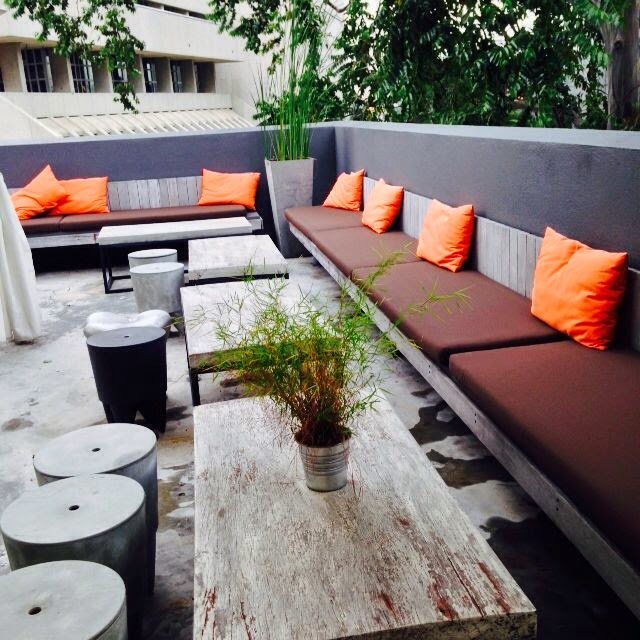 Besides that, you can also discuss latest topic like latest fashion trend of colors or where to get shopping deals! 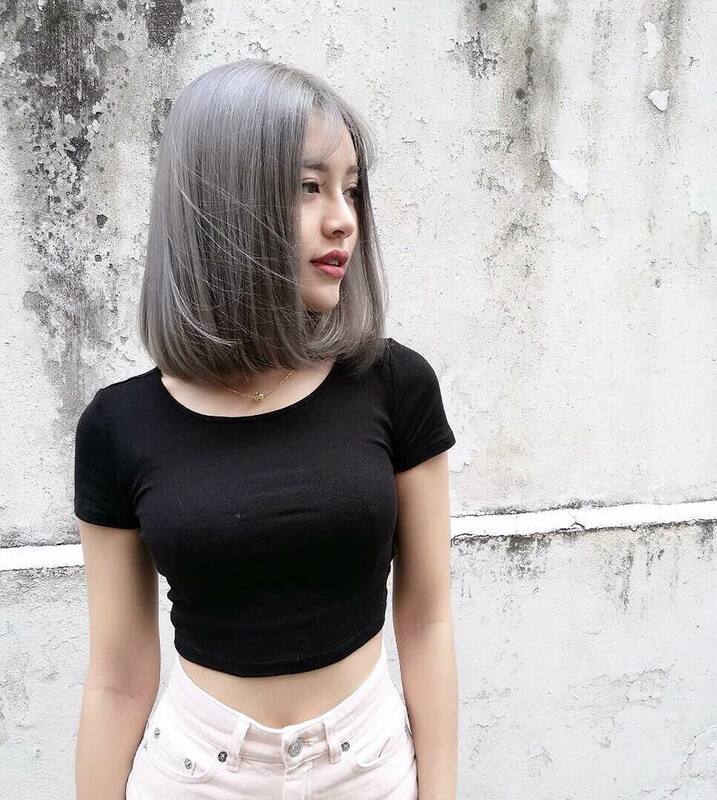 COOL isn't it? You can follow me too in the application. You also able to click LIKE or COMMENT the items that you are interested in. Duriana is a fun and addictive app with our “pinterest-like” stream of stunning photos, easy social sharing and location-based searches to find the beautiful things near you. 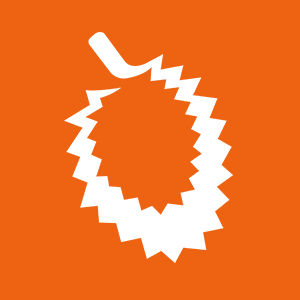 Download it now and join the duriana community. ▶ Easily sell and buy beautiful pre-loved or new products near you! ▶ Listing an item takes 30 seconds, is as easy as taking a picture and is FREE! 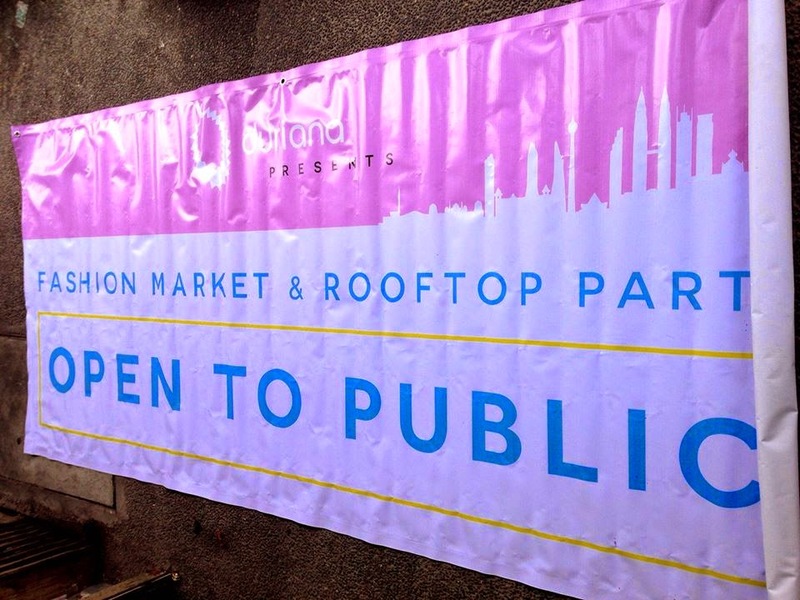 ▶ Love flea-markets? Great! 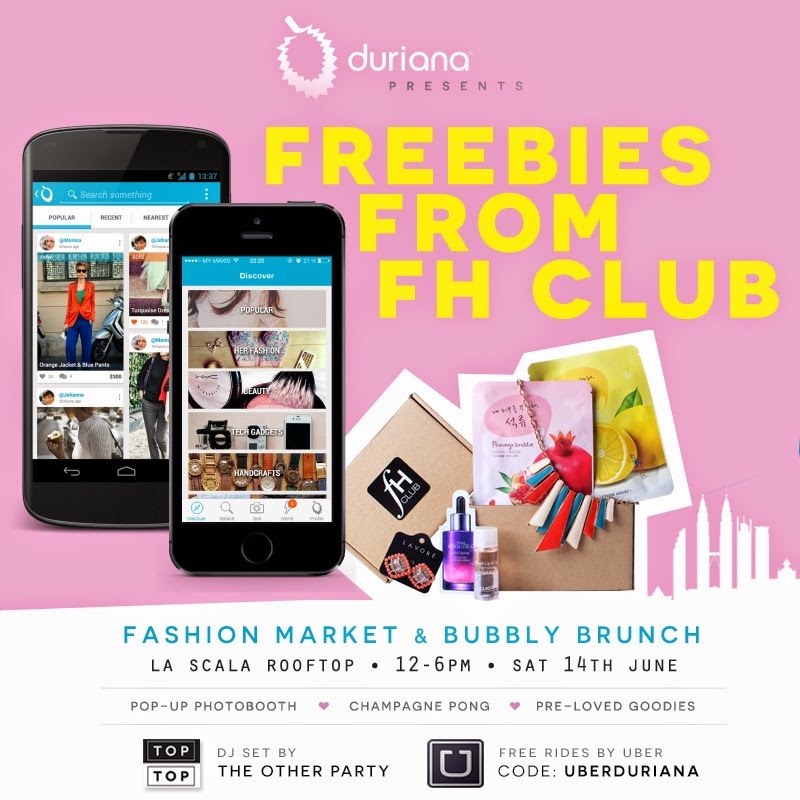 Discover original & unique treasures, rare finds and bargains on Duriana and chat in real time to the owners directly. Or simply clear out your closet or garage in minutes. 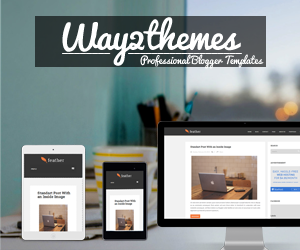 ▶ Preferred sales channel for Blogshops, Instashops and online Boutiques who sell and buy online via Pinterest, Facebook, Twitter, Livejournal, Instagram, Wordpress and Tumblr! ▶ Set up your m-commerce shop in less then a minute with a mobile and website that seamlessly enhance your e-commerce presence. It's FREE! ▶ Share your beautiful listing and increase your audience! Get more offers, better prices in real time by sharing your listings Instagram , G+, Facebook, SMS, Twitter and E-mail. 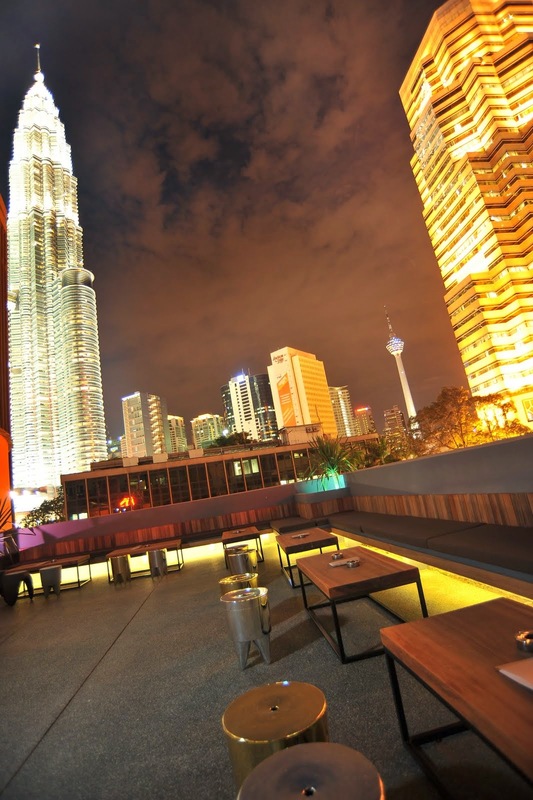 We aim to boost interest for your products by integrating with leading e-commerce shops and classifieds in Singapore, Malaysia, Indonesia and Philippines. Come and hangout with us because they will be great deals, musics & many activities such as pop-up photobooth, champagne pong & others! 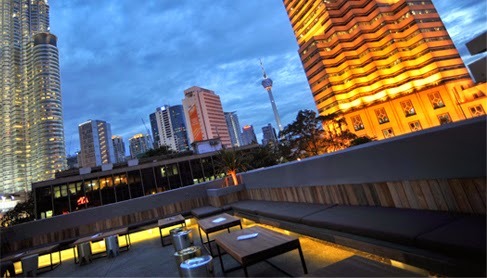 Expect over 20 tables chock-a-block with accessories, pre-loved goodies and chic steals fresh off the racks of KL's most-loved blogshops & beyond. The first 30 guests to flash us our app with at least 3 items listed will receive a goodie bag from FH Club, our official giveaway sponsor. 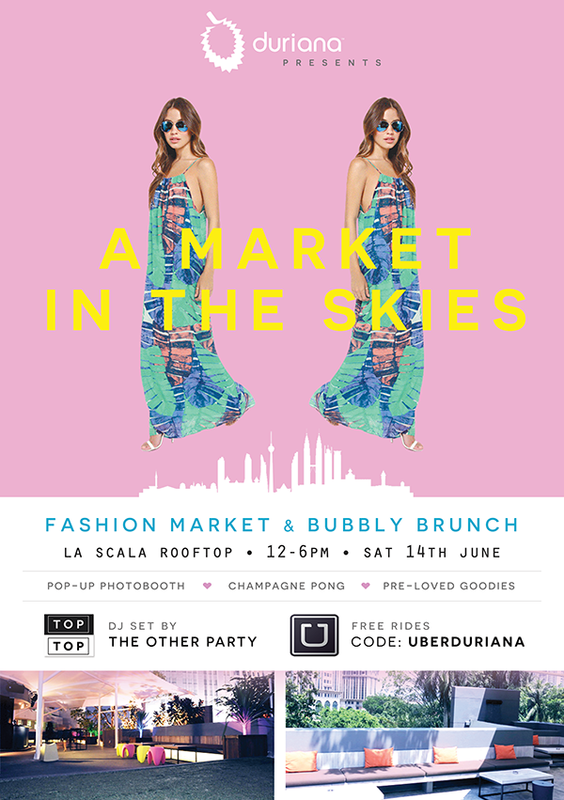 Drop by to CHILL & SHOP with us at this beautiful La Scala Rooftop! ONLY ONE DAY, do not MISSED THE CHANCE!